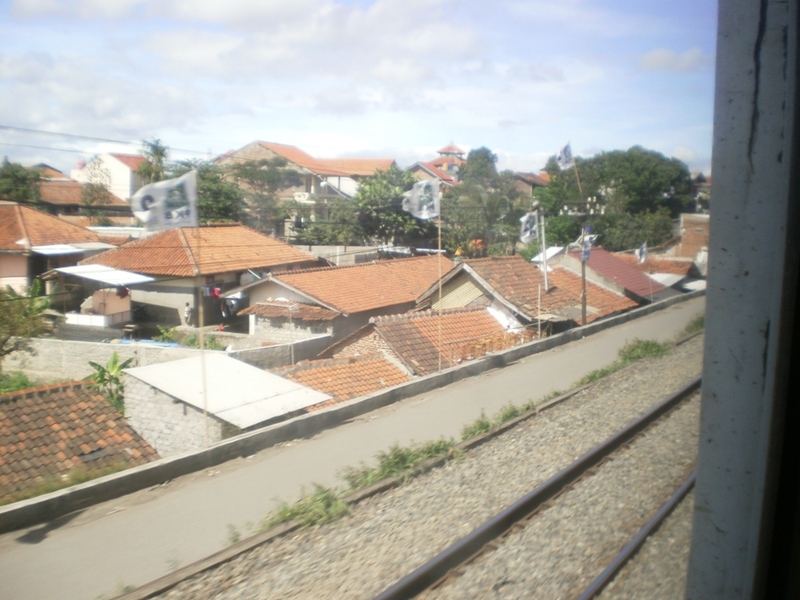 As opposed to my recent urban commuter train experiences, in this space I would like to share the moments during train journey from town to town, that is from Bandung (West Java) to Jakarta, capital of Indonesia. 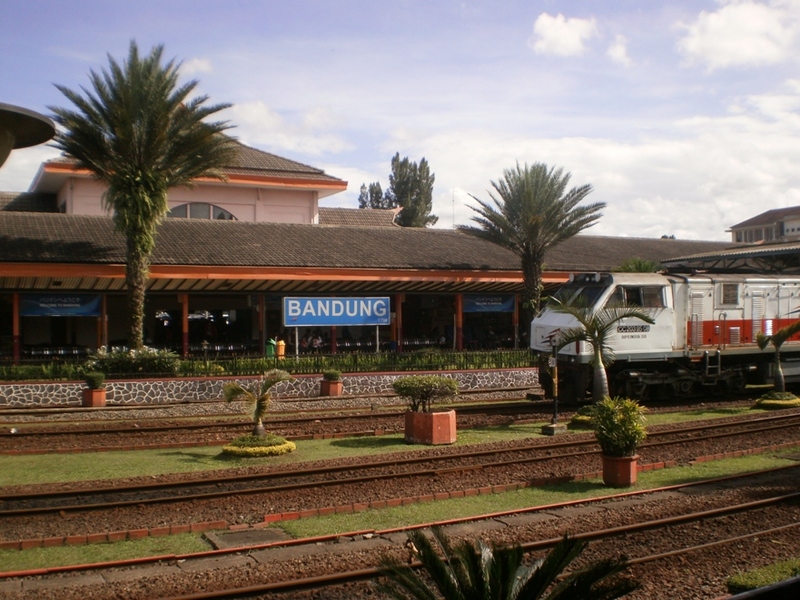 This story starts from Hall Railway Station, Bandung, West Java under a clear summery sky on Sunday 5th of January 2013. 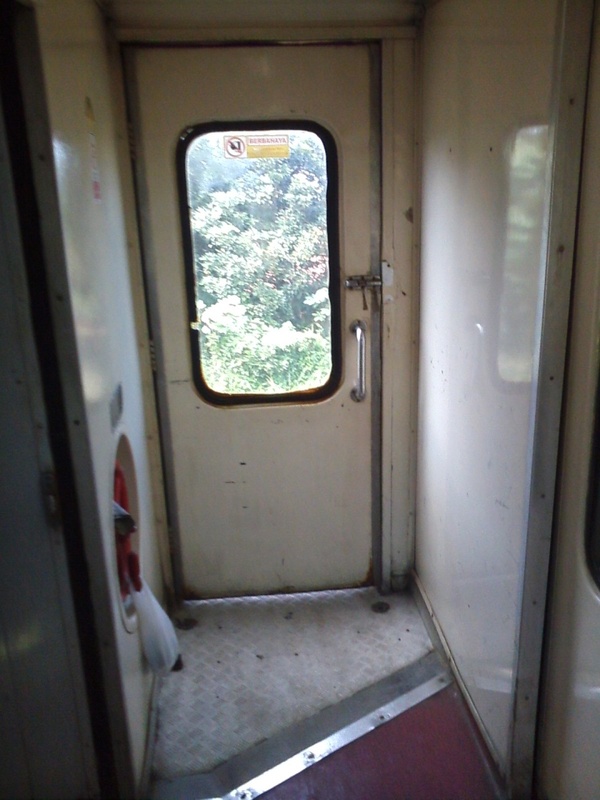 I purchased ticket for Executive Class, Argo Parahyangan Train that cost me IDR 90.000 (around US$ 8). 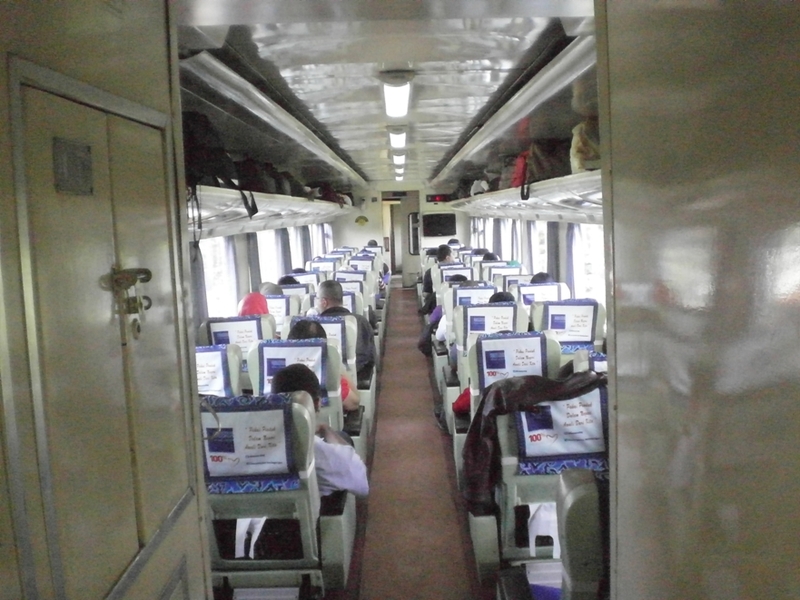 As seen in the photo below, the train is quite nice and comfortable that one could sleep peacefully a 3-hours journey. I choose not to write many paragraphs, instead my post rely on the story on each pictures that I captured consecutively during my travel. Moreover, I also decide to put pictures on a vertical display with medium size to give an ease for viewers to grab meaning of every stills I have posted here and also to make them as a timeline story. Risk is that the size of this post is very long that one need to scroll down a lot, but I as I stated above it is more useful to present them like this as you can check some pictures and leave the rest into a pictures gallery down under this very article. 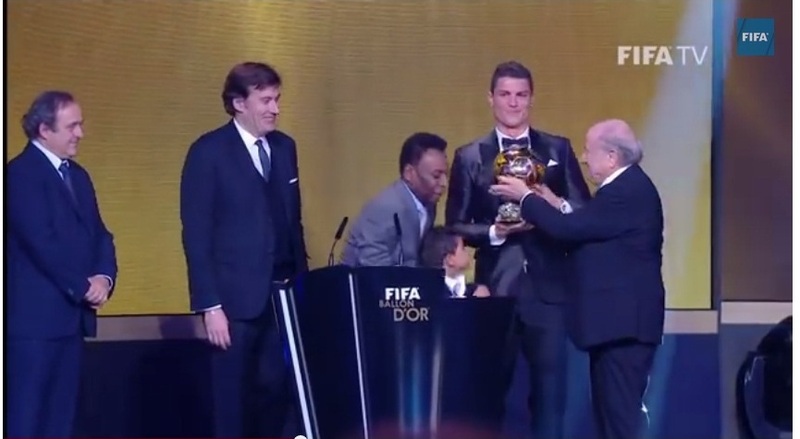 As it stopped the 4-times run Lionel Messi winning since 2009, however his achievement must be credited to his consistent, hard-works, and stellar performances over the year of 2013 that nobody can hardly argue with. 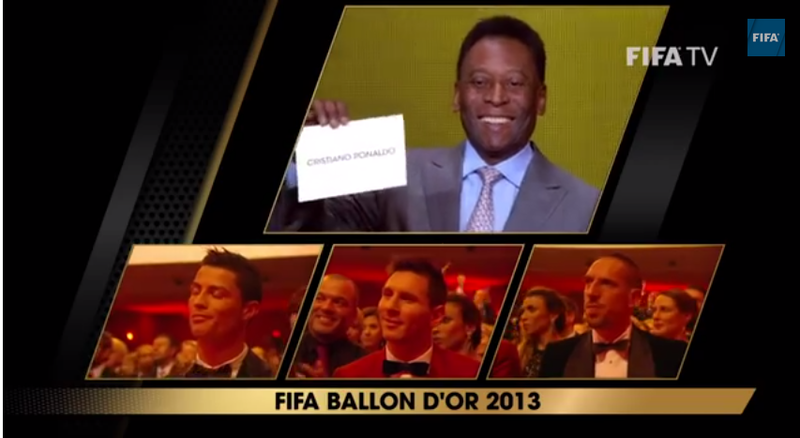 Meanwhile, it is very much in consent that the three nominees Lionel Messi, Cristiano Ronaldo, and Franc Ribery are without doubt the best three football players in 2013 that covered a lot of aspect in the media and the hearts of football fans attentions all over the world. Hari Sabtu 11 Januari 2014 kemarin, aq donor darah untuk yang ke 12 kalinya di PMI DKI Jakarta, Jl. Kramat Raya. Saat ini penduduk di sekitar Gunung Sinabung, Kabupaten Karo, Propinsi Sumatera Utara sedang ditimpa musibah letusan Gunung Sinabung. 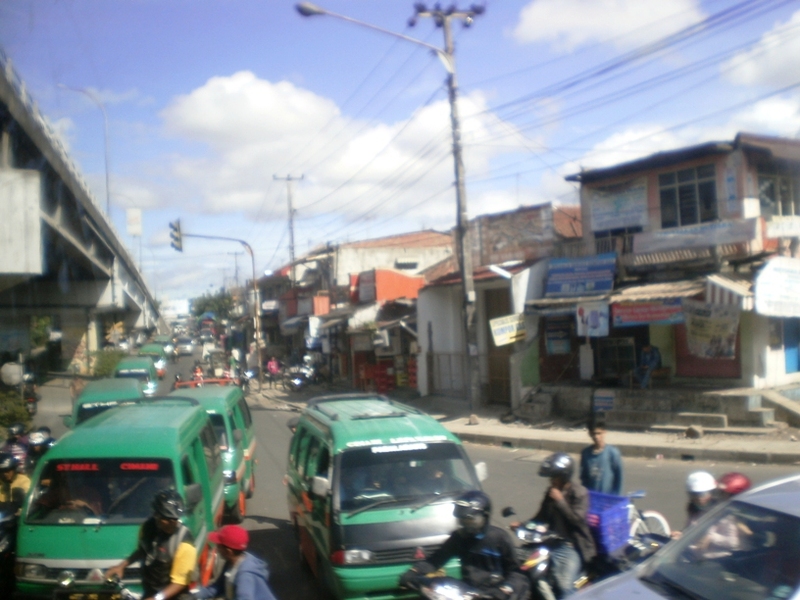 Ribuan penduduk di radius +/- 3 km mengungsi di tempat pengungsian, yang praktis melumpuhkan aktifitas sehari-hari mereka. Belum lagi ternak dan lahan pertanian mata pencaharian mereka sehari-hari yang terserang abu hasil erupsi Gunung Sinabung. Status Gunung Sinabung saat ini ditetapkan sebagai Level 4 (Awas). 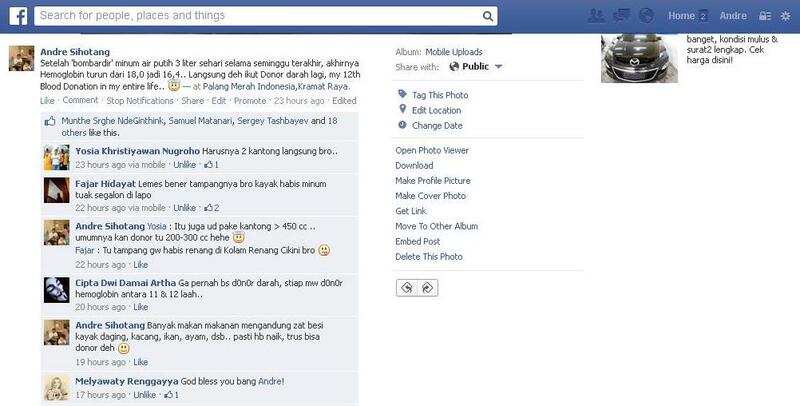 Apa arti dari level-level tersebut?